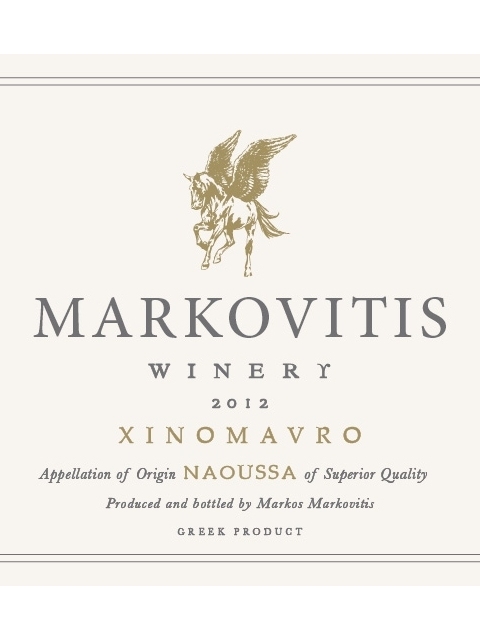 A long ageing wine by Markovitis Winery, which demonstrates the potential of the PDO Naoussa zone and the Xinomavro variety. A 3-year old wine that has a lot of years ahead of it, since it can keep evolving gracefully for at least another ten years. 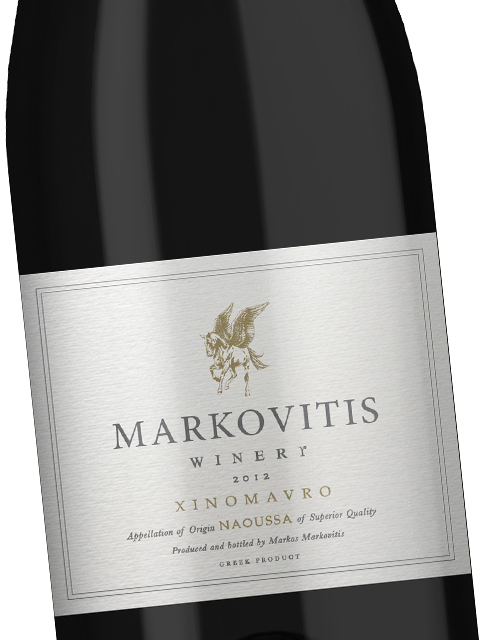 Its refreshing acidity, fine tannins, floral character and red fruit and nut aromas, make it the absolute food-friendly wine. Grilled fatty meat (e.g. lamb) cooked with lemon sauce or tomatoes can nicely counterbalance the underlined acidity of this unique wine. 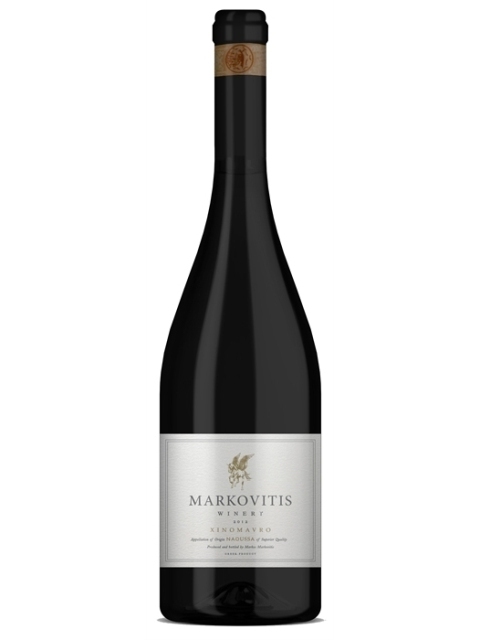 Markovitis Naoussa 2012 is a typical European-style wine, guaranteed to turn dining into a thrilling experience. 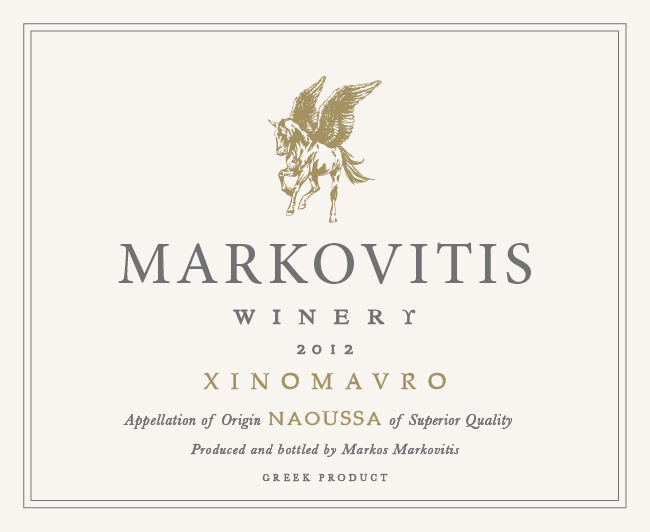 Clean, medium (+) intensity, with aroma characteristics reminiscent of redcurrants, flowers, mushrooms, tomato paste, tea leaves, leather, walnut, mint and green olive paste. Dry, medium (+) acidity, medium (+) tannins, medium alcohol, medium (+) body. Medium (+) flavor intensity with flavor characteristics reminiscent of redcurrants, blackberries, chocolate, smoked ham, tomato paste, tea, mushrooms and animal notes. Medium (+) finish.